David Tennant was a guest at the Chicago Comic And Entertainment Expo (C2E2) fan convention which ran from Friday 22nd March until Sunday 24th March. However David only attended on Saturday 23rd and Sunday 24th March. Chicago Comic And Entertainment Expo fan convention was held in the South Building at McCormick Place which is located at 2301 St. Lake Shore Drive, Chicago, Illinois. 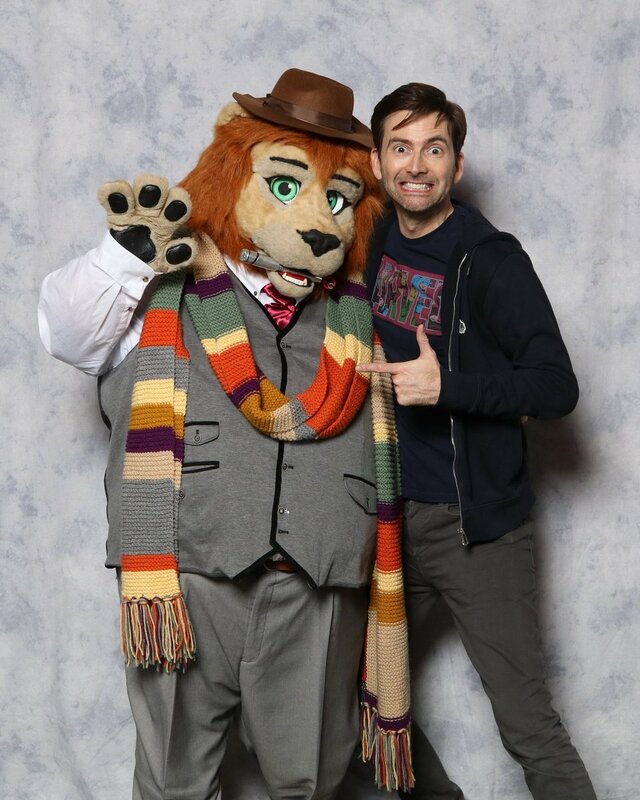 David Tennant had various photo ops and autograph sessions. A badge and verified account was required to attend the fan convention. This was designed to prevent scalpers. Also John Barrowman also attended the fan convention but he did not share any photo ops with David Tennant. Matt Smith was to have attended the event but he had to cancel. David Tennant had a one hour Question And Answer panel at 11am on Sunday 24th March. 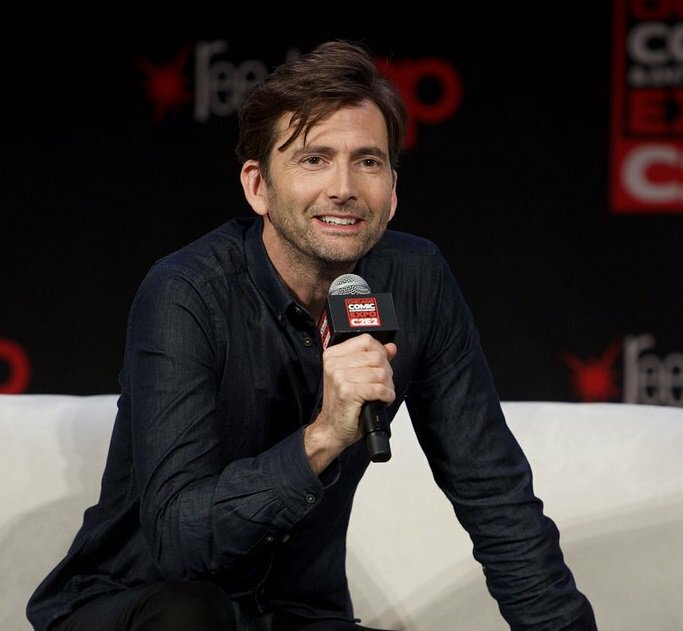 Link to posts related to David Tennant at Chicago Comic And Entertainment Expo on Blogger.com (usually with more details). Unfortunately Matt Smith has had to cancel his appearances at Chicago Comic And Entertainment Expo (C2E2) fan convention next weekend. 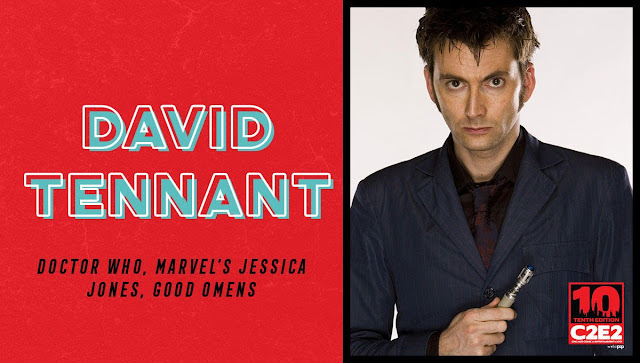 David Tennant will attend Chicago Comic And Entertainment Expo fan convention in March. David will attend on Saturday 23rd and Sunday 24th March.